Eyeliner seems like a simple enough concept, but it spans pencils, liquids, pens, kohl, kajal, and—you guessed it—gel. It's a lot, we know, but choosing a type of eyeliner comes down to the type of look you're going for. 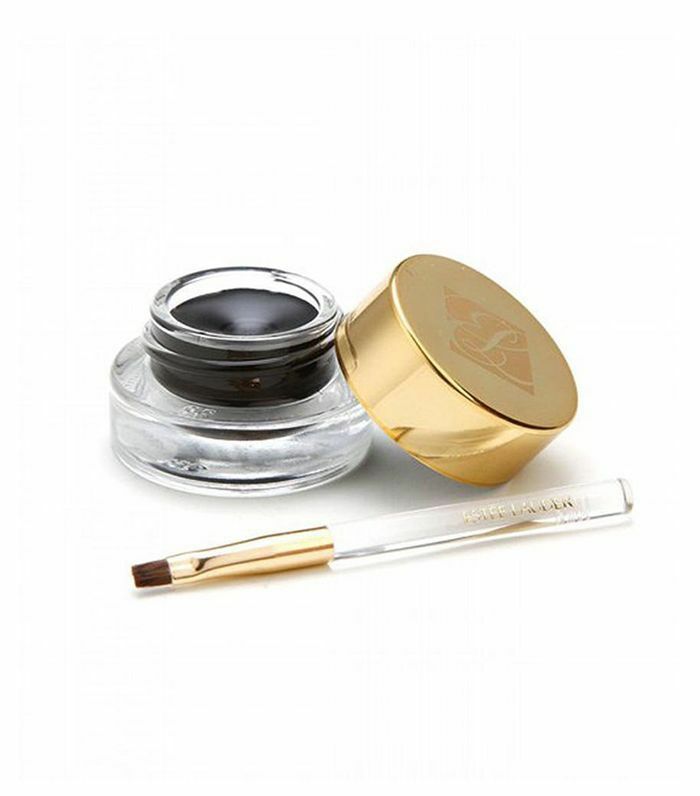 Today, we're focusing on gel eyeliners, which typically come in a pot and are applied with a small angled brush. 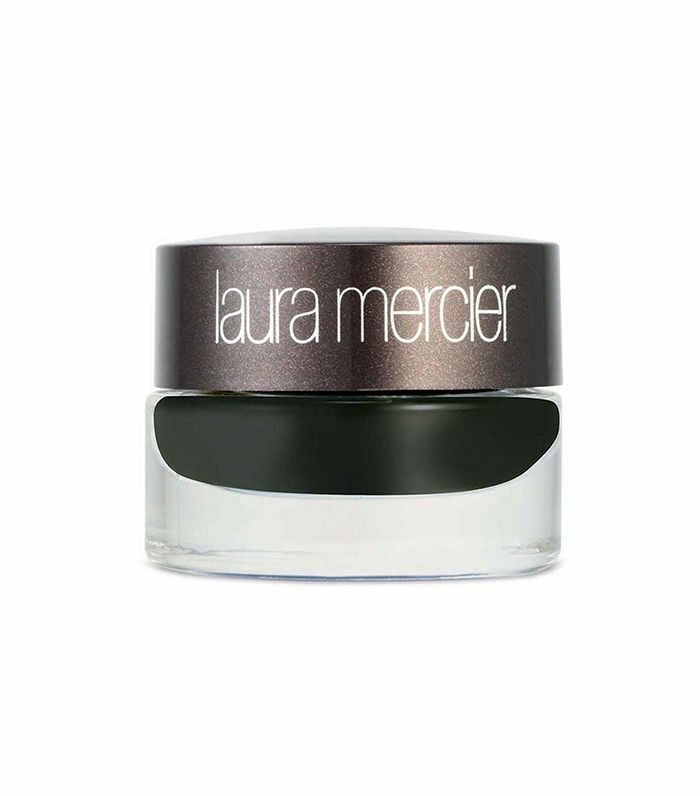 This allows for a saturated, deep, thicker line, perfect for a graphic cat eye and a sharp wing. To narrow down this type of liner even more, we connected with our friends at Rank & Style, who compiled the best-selling and most beloved gel liners on the internet. Keep scrolling for the top five picks. Oily lids, rejoice. 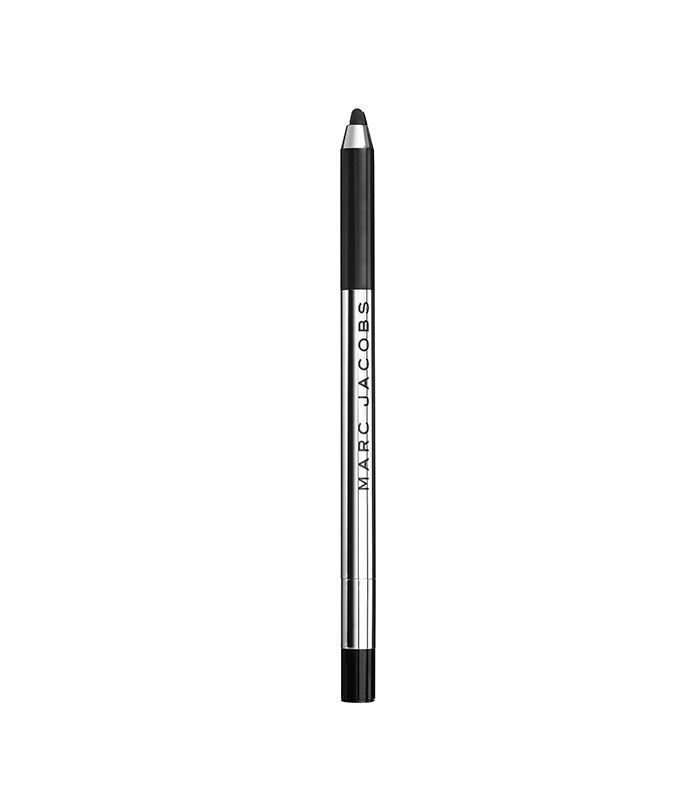 This long-wear liner lasts 15 hours and glides on smoothly for a precise line that won't rub off midday. 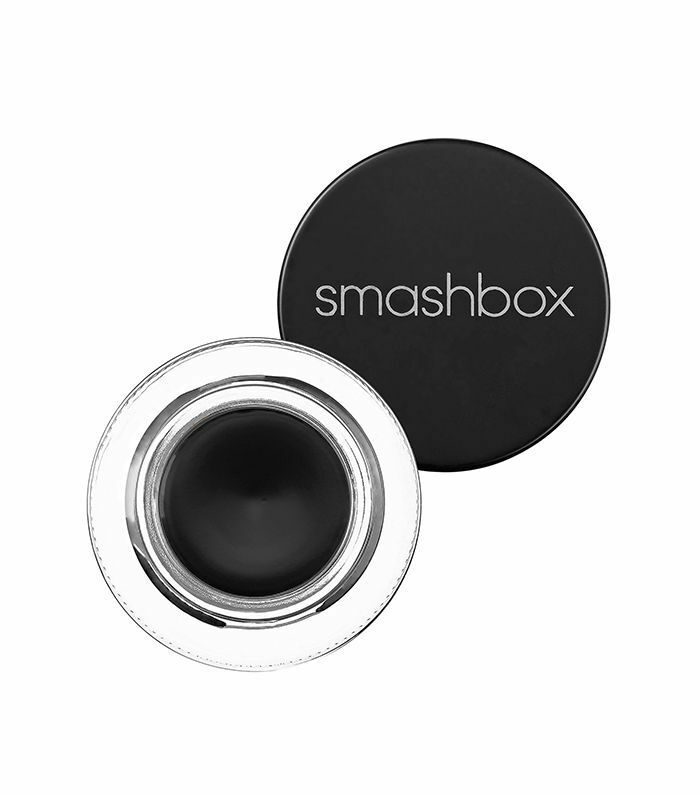 Another long-wear liner, this formula is waterproof, smooth, and highly pigmented. It's also available in a palette of vibrant colors like blue, purple, and green to dress up your lids as you please. While most gel liners come in a pot, this variation is sold in pencil form. It's even equipped with a built-in sharpener to ensure the tip is precise for a more even application. Change up your look with different hues or a shimmer or matte finish. This jet black liner is indeed a jet-setter's dream. Rest assured you can wear it all day long without worrying about it moving and smudging along your lid. 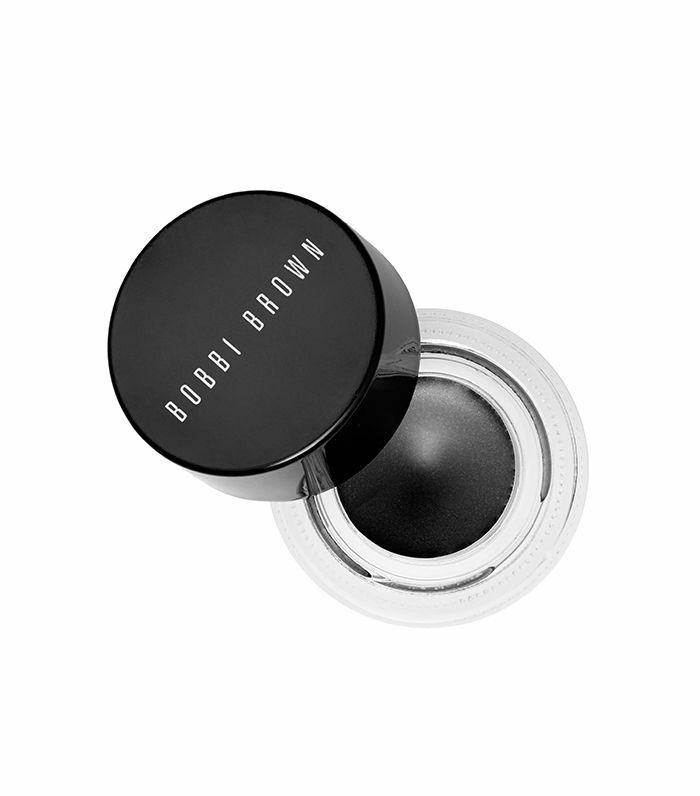 One user writes, "It applied beautifully, lasts forever, and doesn't smudge. One little pot lasts me about a year." An award-winning formula, this long-lasting liner is the ideal recipe for a dramatic, highly pigmented line that stays put in any condition. The brand recommends applying with an angled brush and working in quick short strokes from the inner to the outer lash line for maximum experience. The shelf life is pretty impressive, too: its creamy consistency prevents it from drying out in the pot over time. One customer raves, "I have tried so many gel eyeliners I can't even count. This is by far the best! It stays all day, goes on smooth, and it's not too 'wet' that it gets in the crease or on your lid. My all-time fave!" For the full top-10 list of gel eyeliners, click on over to Rank & Style. Ask A Makeup Artist: How Can I Get My Waterline Eyeliner To Stay On?